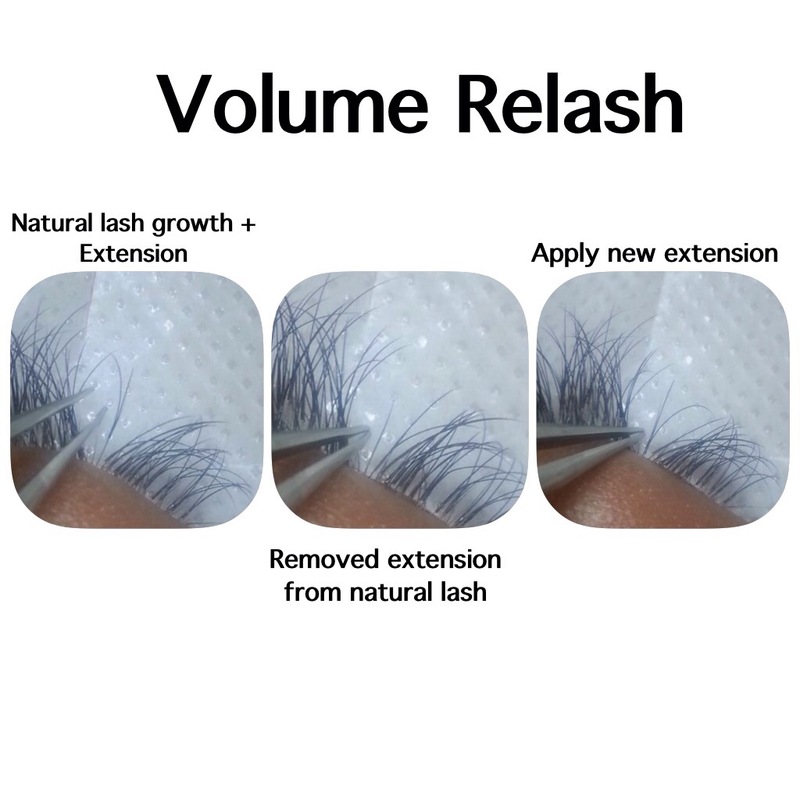 The following pictures were taken to show that when applied correctly, the natural lashes will still grow with the extensions attached. During a relash/fill appointment, your trained/certified/licensed technician will GENTLY remove the old extensions and apply new ones. If you’re in the Hampton Roads area of Virginia, schedule an appointment at EyeDeux and experience the fullness of Volume Lashes!